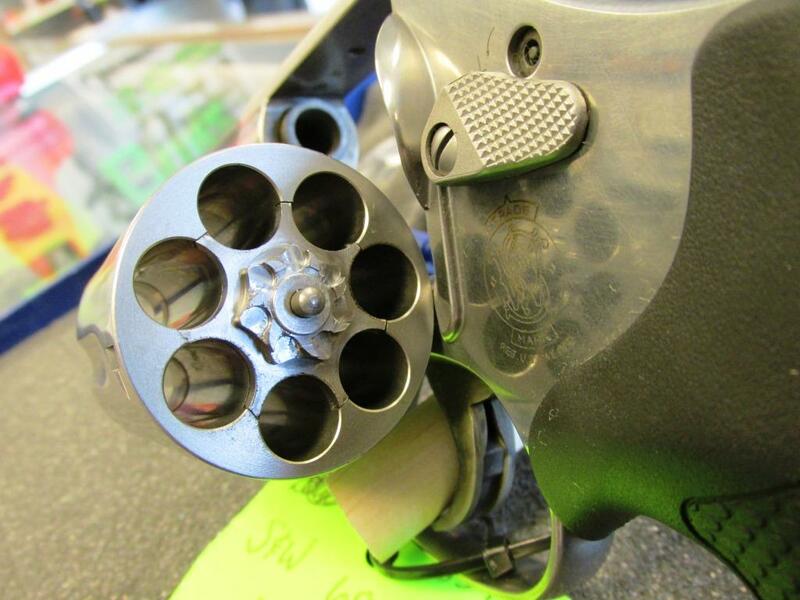 Smith & Wesson 686 Plus – Seven Shot .357 Revolver | Gunz Inc.
« Who’s Ready for Deer Season? Stop in to Gunz Inc. in Valley Station at 5616 Barrett Lane today to check out this beauty! 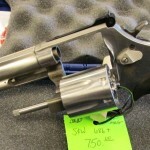 The 686+ is a 7-shot .357 revolver from Smith & Wesson and this is a great example. Smith & Wesson L-Frame revolvers are built to suit the demands of the most serious firearms enthusiast. 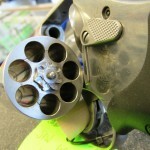 The L-Frame has a strong, durable frame and barrel built for continuous Magnum usage. As police officers and hunters will attest, this firearm is made to withstand heavy use. A great deal at only $750! Stop in and get it today.